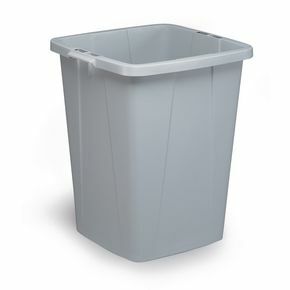 90 litre square style bin with handles for easy transportation. Colour coded for easy recycling and waste separation. H x W x D: 620 x 510 x 487mm.